Precision Planning was founded by Tony Pickell in 2001 with a goal to provide exceptional Affirmative Action consulting services and assist clients meet their compliance obligations. 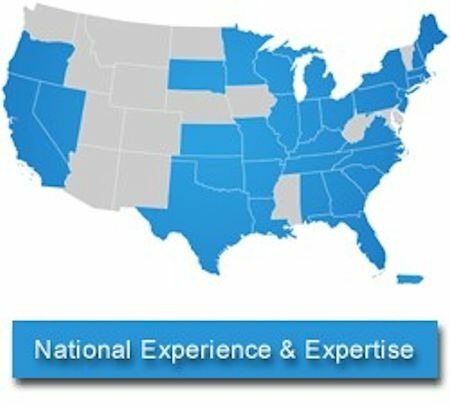 We focus exclusively on the areas of Affirmative Action and federal contractor compliance and have experience working for both regional and national clients in more than 34 states and Puerto Rico. Precision Planning’s exclusive focus allows it to keep your Affirmative Action and compliance needs at the forefront and to remain current with regulatory and other compliance changes affecting your business. Additionally, our turnkey compliance services give you peace of mind and allow you to focus on other human resource related issues within your organization. Precision Planning takes a “compliant but practical” approach to meeting compliance obligations as it keeps your organization’s other business needs in mind. Tony Pickell is among the top Affirmative Action practitioners in the State of Indiana and has extensive legal experience in Affirmative Action and federal contractor compliance. Tony is also an active member of the Indiana Industry Liaison Group, an organization focused on promoting Affirmative Action and Equal Employment Opportunity among federal government contractors by working closely with the OFCCP, EEOC, and related administrative agencies within the state. To learn more about how Precision Planning can help solve your complex compliance needs, contact us today at 317.590.4797.